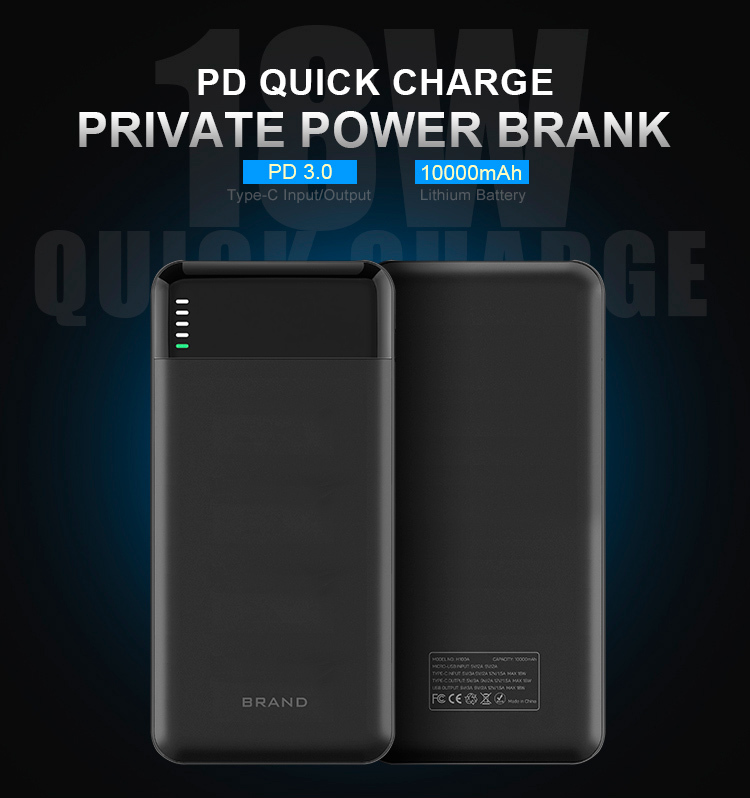 Shenzhen U-Angel Technology Limited is a manufacturer in power bank products. We are a professional factory support ODM & OEM with BSCI and ISO9001 approved. We introduced ERP into our sales and producing department to make sure order information of our clients is accurate; ERP can also help us to make sure our delivery time is guarantee. Factory area of U-Angel is over 1500m², our factory have over 10 employers are senior engineers of product design and development and mould design, QA and security controls. We have kinds of equipments like aging machine, spot welder, flash copy ports machine and other quality check machine. We do our private and unique design products with patent letter each item, and all of them have CE FCC RoHS and other location certification. Also we are the member of WPC. 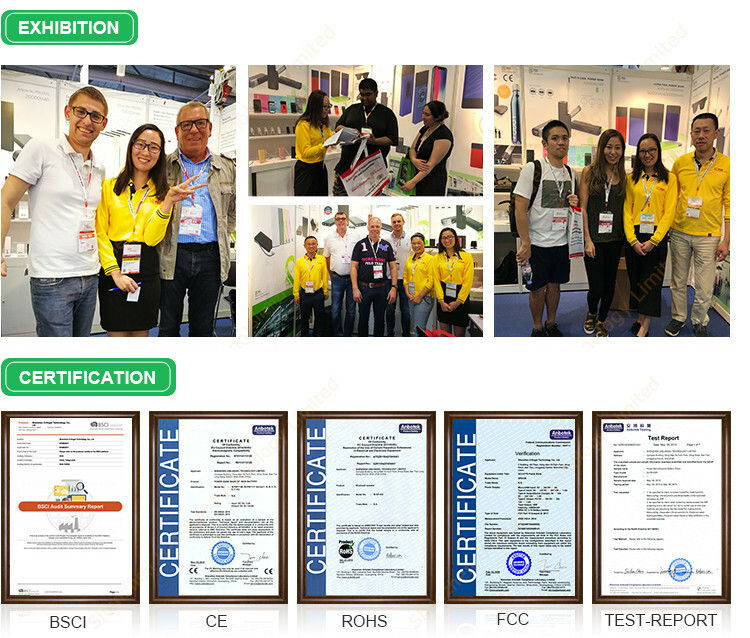 Our company have also BSCI certification. 1. We provide ODM ( Original Design Manufacturer ) services to our customers, Customers give us detailed description and specifications of a new product, and we handles the rest, including product design, prototyping and manufacturing. 2. 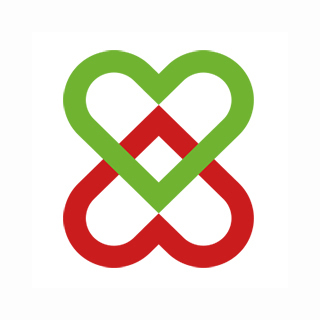 Design Ability: artwork / Instruction manual / product design according to customer's requirement. We have rich experiences shell design, PCBA board programme and shell injection mould. ( 70% of our products are ODM ). (6) Imprinting locations: front side and reverse side. 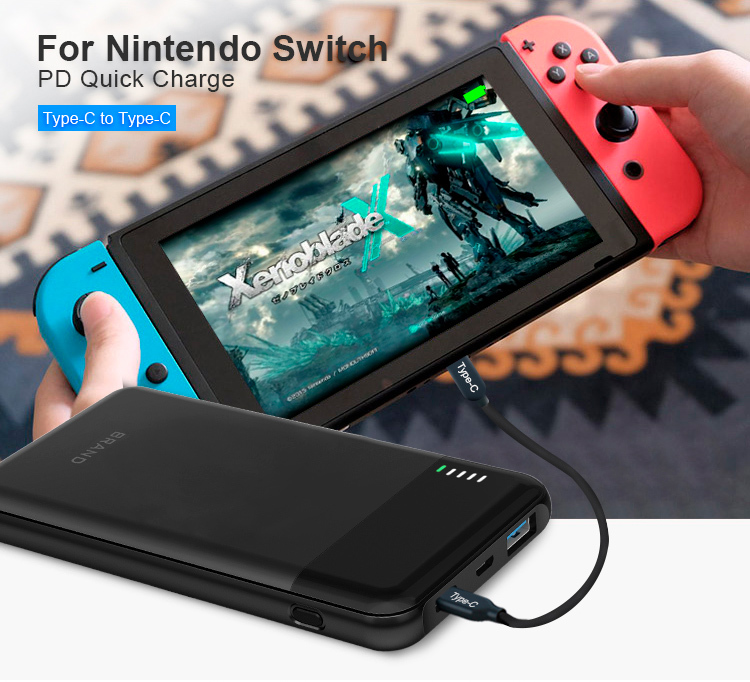 A: Yes, we are more than 7 years factory, specializing in power bank products. 2. 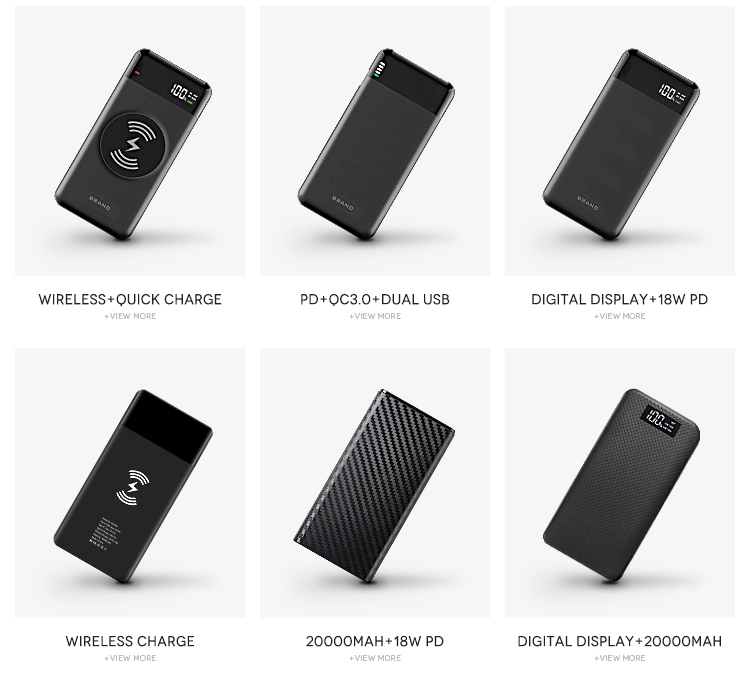 Q: Can I get battery charger power bank samples to test? 3. 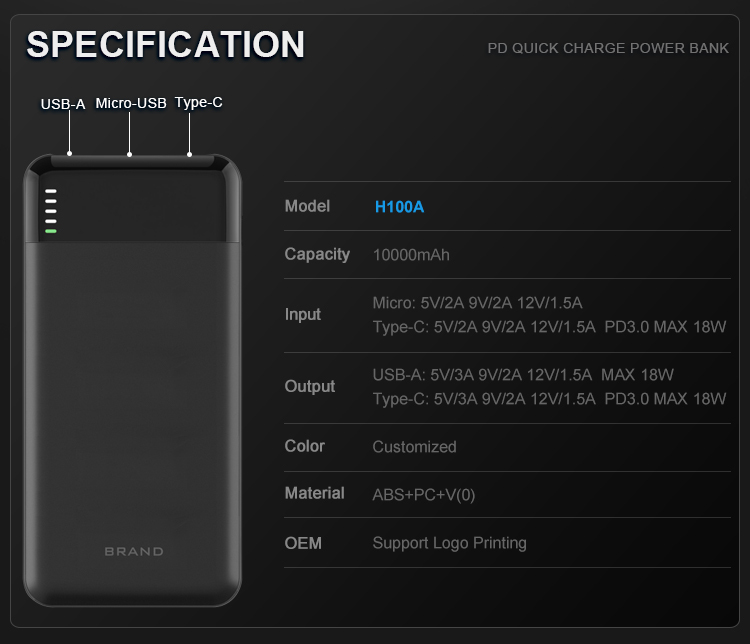 Q: Can I print my logo on the battery charger power bank? 4. 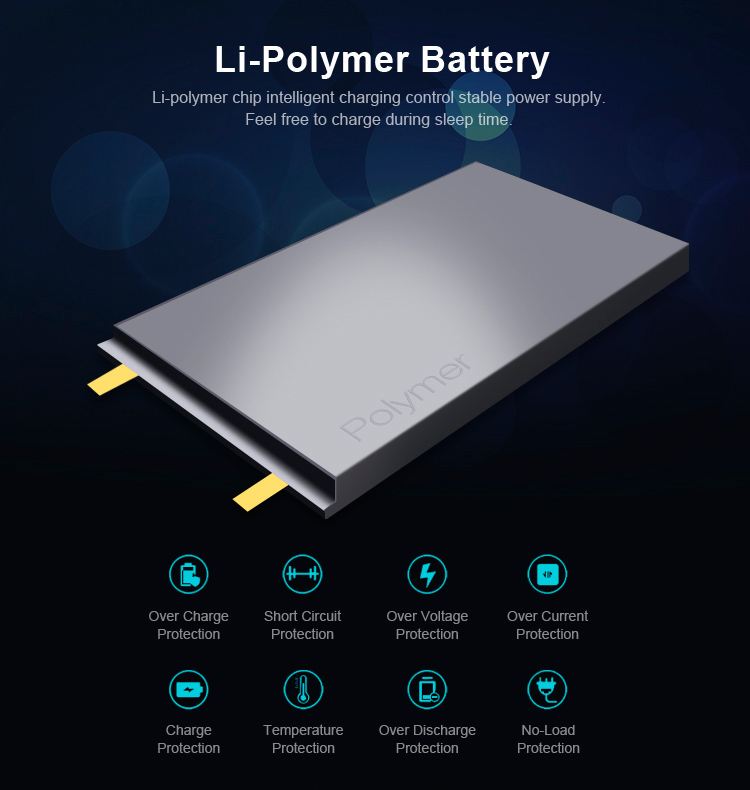 Q: Can you do my design of battery charger power bank? 5. 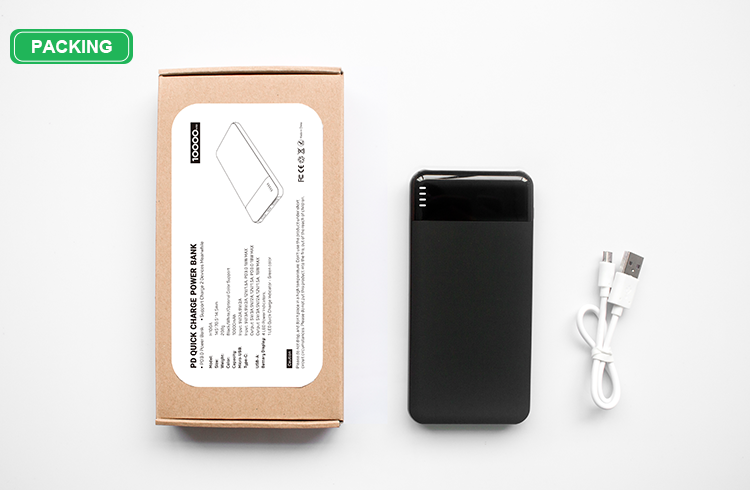 Q: Do you have quality warranty for battery charger power bank? 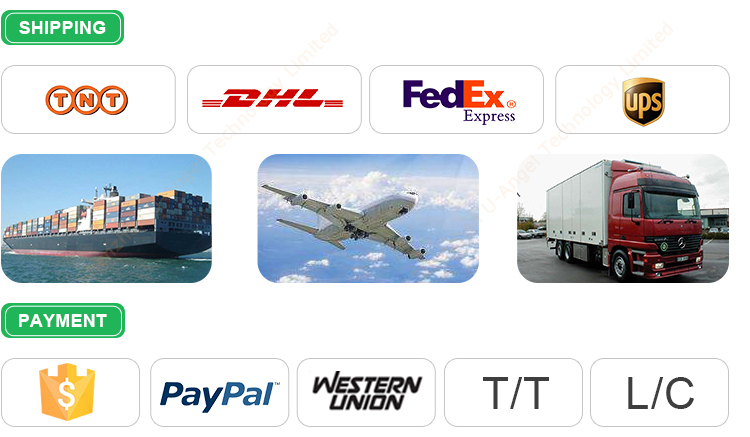 A: Of course, our goods quality are the top in line, we warranty for 12 months. 6. 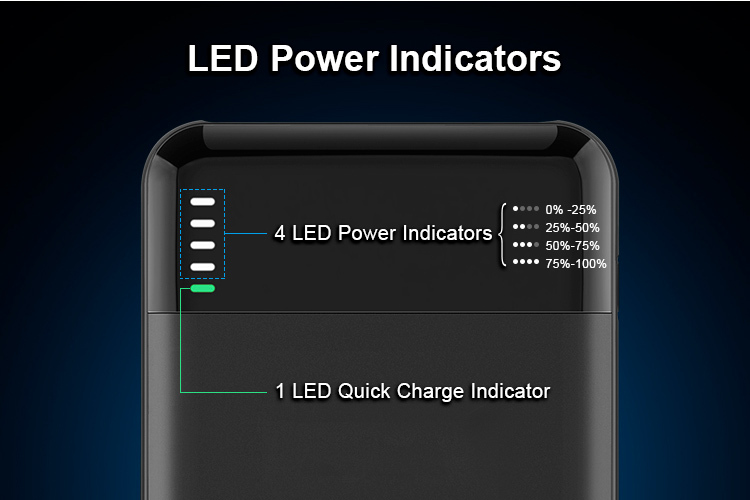 Q: Do you have more style cell phone battery charger power bank for customer to choose? 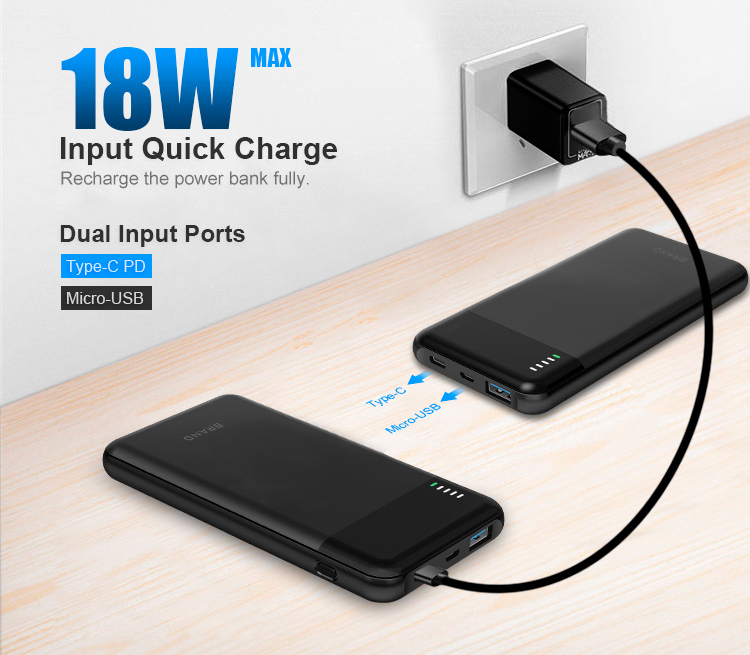 A: Sure, we have wireless charger, wireless power bank, car charger, solar charger, solar power bank, disposable charger, disposable power bank, etc. Send your Inquiry Details in the below, Click " Send " now !